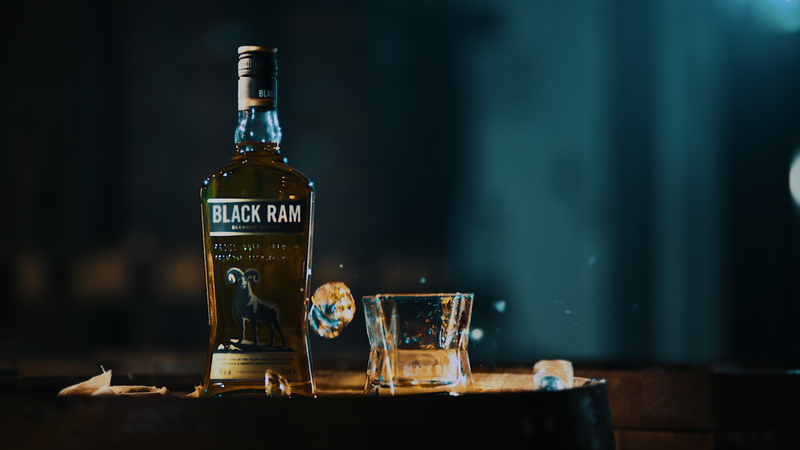 Find the magic behind every glass of Black Ram whisky! We created a promotional product video for one of the biggest bulgarian whisky brands. Enjoy!